Young Associates together with Hetain Patel bring new dance show 'Together, not the same' to life. Together, not the same Sadler's Wells tickets on sale now! Sadler’s Wells brings you the remarkable collaboration of Hetain Patel with the Young Associates who present the world premiere of Together, not the same. Tickets for this exquisite evening of dance won’t be around for long as this new programme will be here for just one night only! 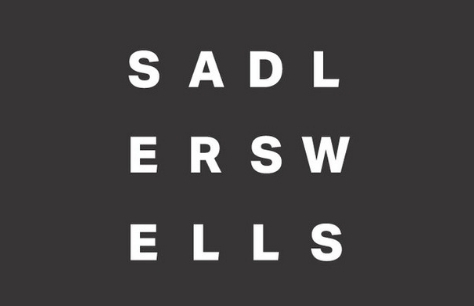 The Sadler’s Wells Young Associates introduced their fresh new voices in October 2018 at the Lilian Baylis Studio to sell-out audiences. This time around, they return with New Wave Associate Hetain Patel (American Man), in order to make their programme bigger and better. Anthony Matsena, Wilhelmina Ojanen, Ruby Portus, and Christopher Thomas have created an evening of dance like no other, their ambitious creative take disrupts the traditional mixed-bill dance format. A new artistic generation has truly been discovered in the team of these young creatives, bringing a whole new range of art forms to the creative industry. These are some exciting new names in the world of dance to look forward to and you definitely don’t want to miss out on their refreshing new programme. Book your tickets for Young Associates/Hetain Patel – Together, not the same at Sadler’s Wells now! There’s only one evening in which to catch this stunning performance and you won’t want to miss out.